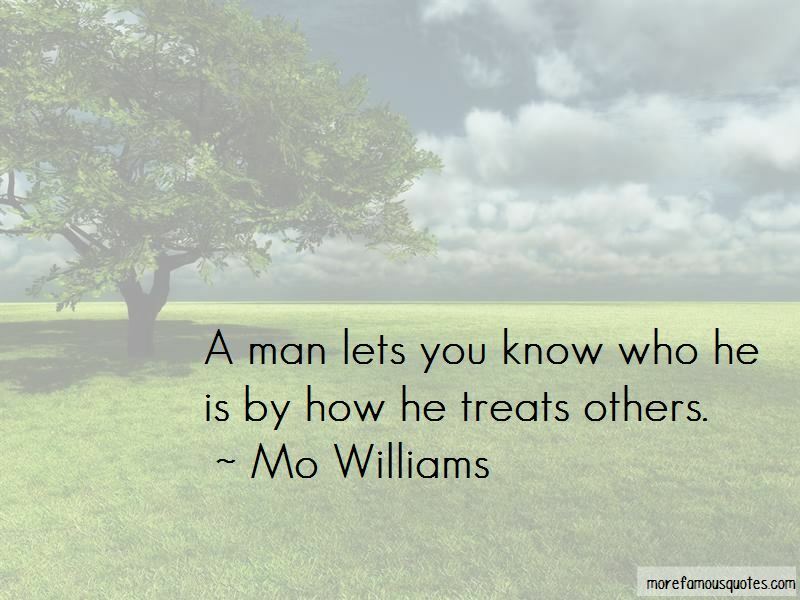 Enjoy the top 9 famous quotes, sayings and quotations by Mo Williams. I watched my parents battle, work night shift, work two jobs. That's toughness. That's toughness ... That's something; it all carries over from your parents, and I was fortunate to have both parents in my life. 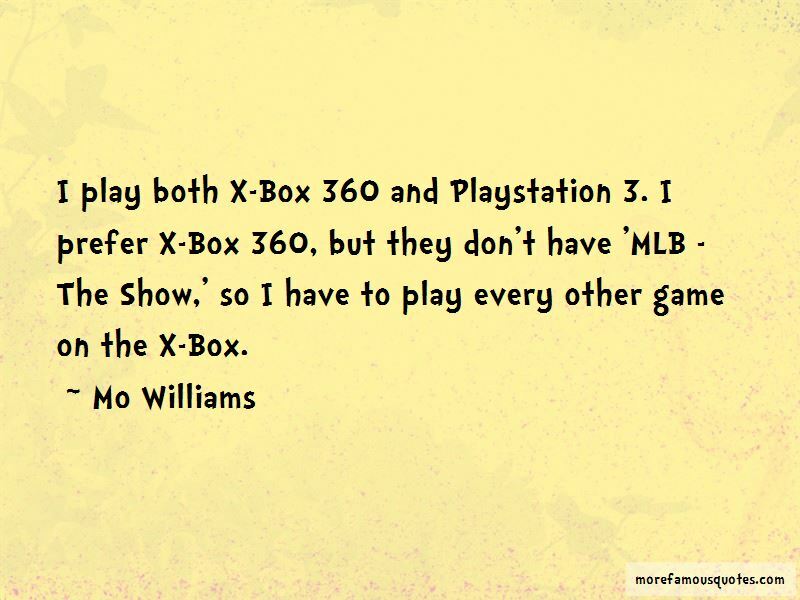 I'm no different than any other expendable player. 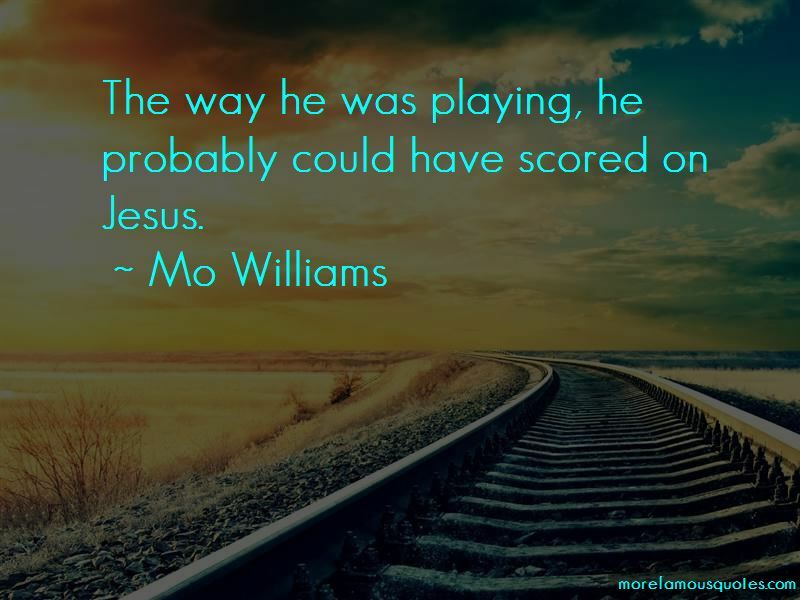 Want to see more pictures of Mo Williams quotes? 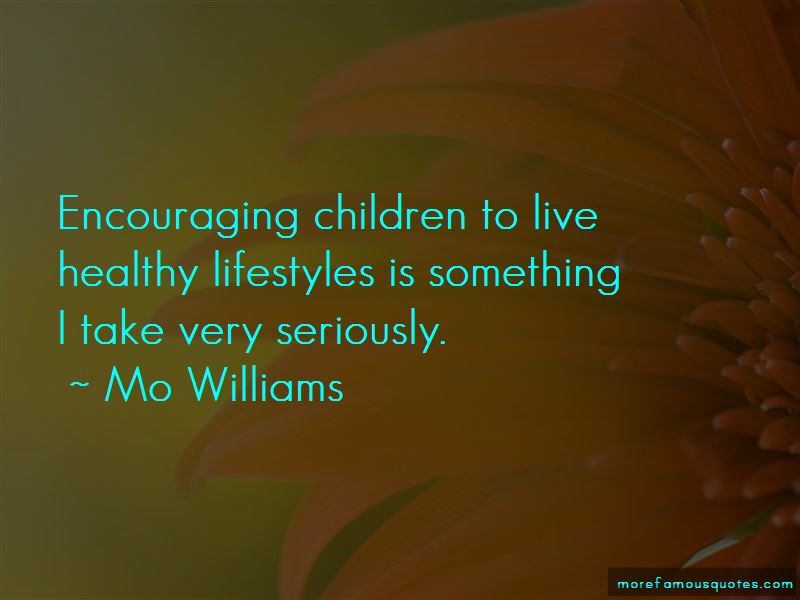 Click on image of Mo Williams quotes to view full size. “I dont understand why its controversial for law-abiding citizens protecting themselves under the Second Amendment.” — Jerry Falwell, Jr.